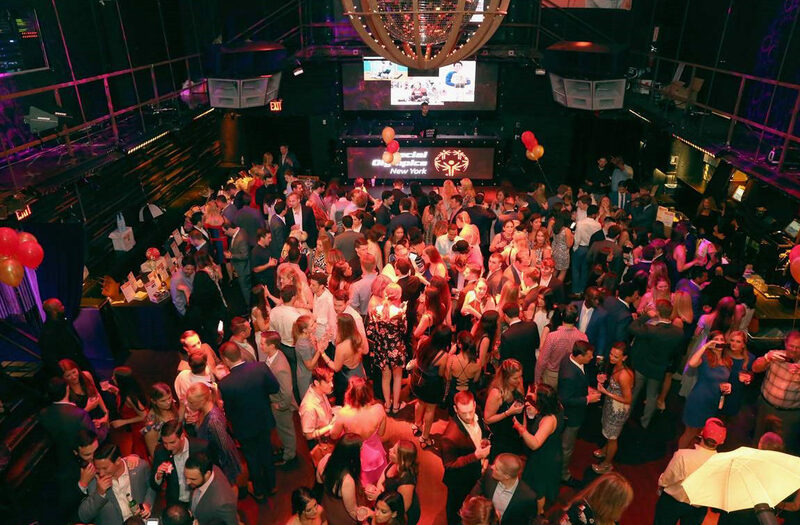 On August 8th, the Special Olympics New York Leadership Council hosted its 12TH annual Summer Social at the Marquee New York. Nearly 550 New Yorkers came together to support and celebrate unity and inclusion. All proceeds, including ticket sales and silent auction funds, are being donated to the athletes of Special Olympics New York. The event raised over $125,000 to support of the Special Olympics New York mission which allows athletes to showcase their talents and abilities, while improving self-esteem, developing social interactions and enhancing leadership skills on and off the playing field. A special tribute was made to John Cronin, John’s Crazy Socks’ Founder and Special Olympics New York athlete. Special Olympics New York expressed its gratitude to the many generous supporters and the very talented Leadership Council who hosted the event, as well as contributed their time, talent and treasure to serve and bring this event to the New York City community. This year’s Summer Social sponsors included: Morgan Stanley Private Wealth Management, Metropolitan Realty Group LLC, Bank of America Merrill Lynch, Starwood Property Trust, Ernst & Young, Tito’s Handmade Vodka, Diageo North America, Anheuser-Busch, Peterson’s Winery, Rose Piscine, E&J Gallo Winery, Girls are Great, DJ Luther Calvin Riggs and Blk & Wht Media.